Pankaj Tripathi, a known player in the Bollywood industry who’s leaving his mark with every role that he’s playing. You might have seen him as the silent and calm character in movies who everyone wants to listen to. Pankaj is very famous for his natural style of acting. He makes it look so natural that it seems like he’s like this only in his real life as well. 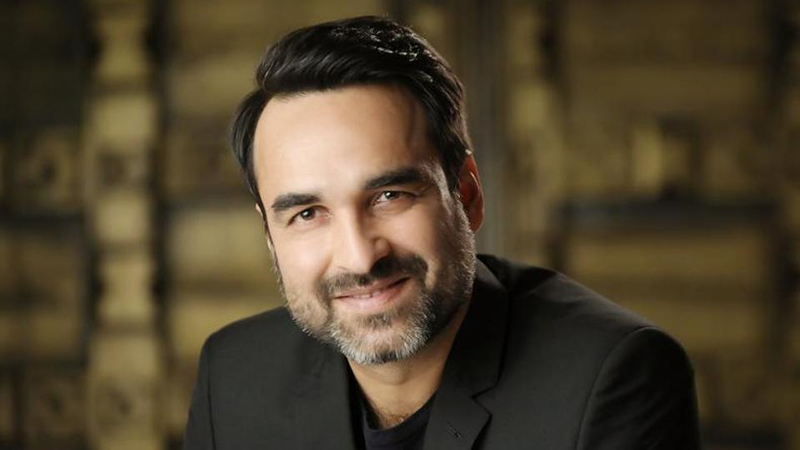 You might have seen Pankaj Tripathi Mirzapur series and movies, and today, we’ll today let you know everythink about Pankaj Tripathi Biography. Do follow below. 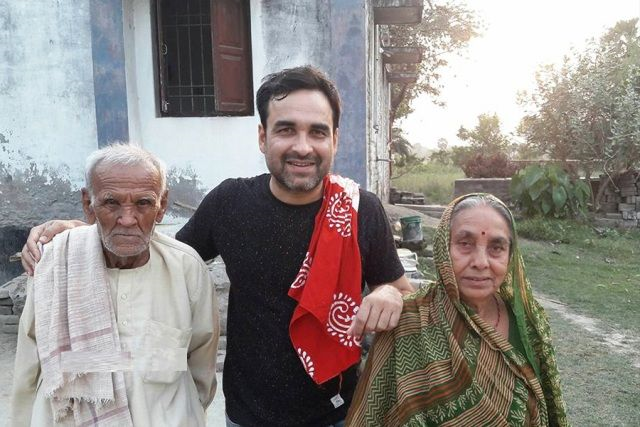 Actor Pankaj Tripathi was born in a small village in Patna called Belsand near Barauli. 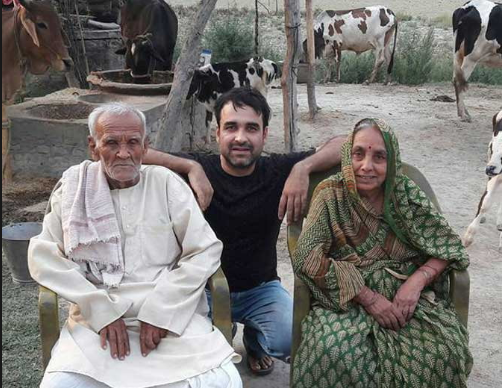 Pankaj Tripathi Father’s Name is Pandit Banaras Tripathi and mother’s name is Hemwanti Devi. Although, Pankaj is an amazing and versatile actor, he comes from a Brahmin family who decided not to follow the same practices as a profession. Though, he still incorporates all the values his parents have given him. Pankaj is the youngest of his four siblings and he did farming till he was in 11th standard. Pankaj had a knack for acting and in his interviews he has said that he didn’t want to work for a 9-5 job. He said that he didn’t want that discipline in his life. It was never a part of his plan or the way he saw his life. 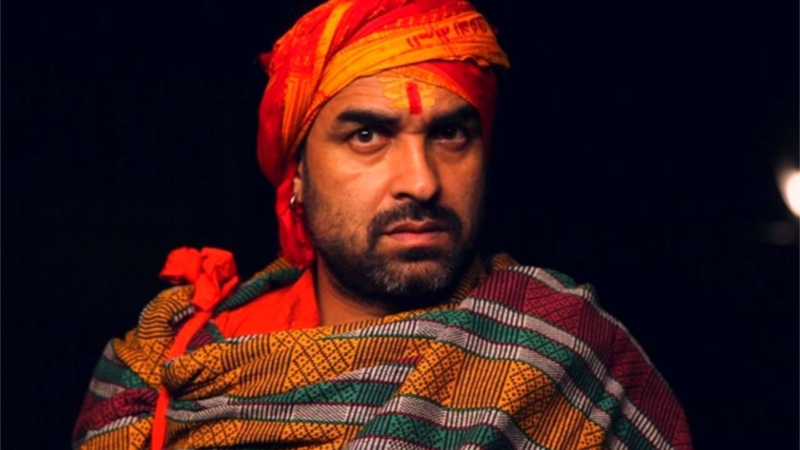 There is very less information about his schooling, but in Pankaj Tripathi biography, we’ll definitely include that he got his acting degree/certificate in 2004 from National School of Drama, Delhi. After graduating, Pankaj moved to Mumbai started finding work. This was the time when he got his first role in the movie, Run, but unfortunately it was an uncredited role. Which means that his name will not be written in the movie-credits section which is usually showed in the end. Since then, Pankaj worked in various movies and TV shows as well. 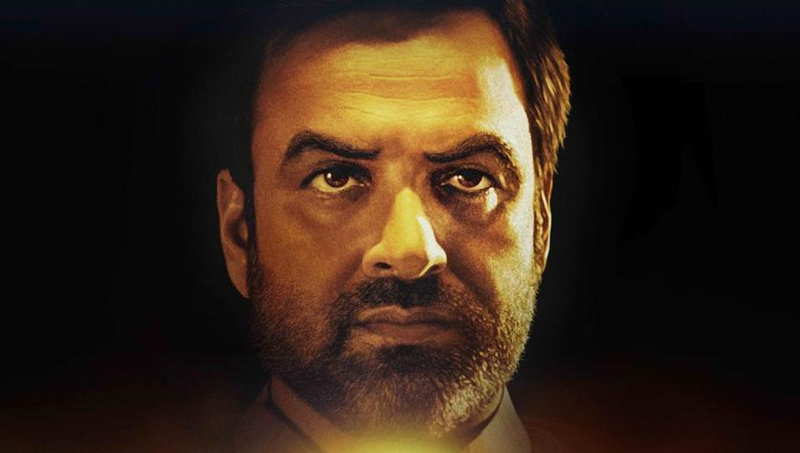 Yeah yeah, we know you want to know about Pankaj Tripathi Mirzapur series and character as well. Don’t worry, we’ll tell you everything in this Pankaj Tripathi Biography. Now, fast forward 8 years and Pankaj was featured in a Bollywood movie, Gangs of Wasseypur. He told that this role was only offered to him after an audition which stretched to nearly eight hours. No wonder, Pankaj Tripathi movies work wonders on the big cinema. He definitely has worked hard to get to where he is now. Pankaj Tripathi Biography isn’t only about him being an actor who just rose to the top without any struggles. This story doesn’t sound interesting. Let’s tell you something about the behind the scenes of Pankaj Tripathi movies scenes which you probably don’t know. Pankaj had been a very “undisciplined” child from the very beginning. When it comes to doing a job or even his love life. Pankaj had joined RSS and he started visiting Shakhas. He had also joined ABVP when he was in college. Does He Smoke? Not known. 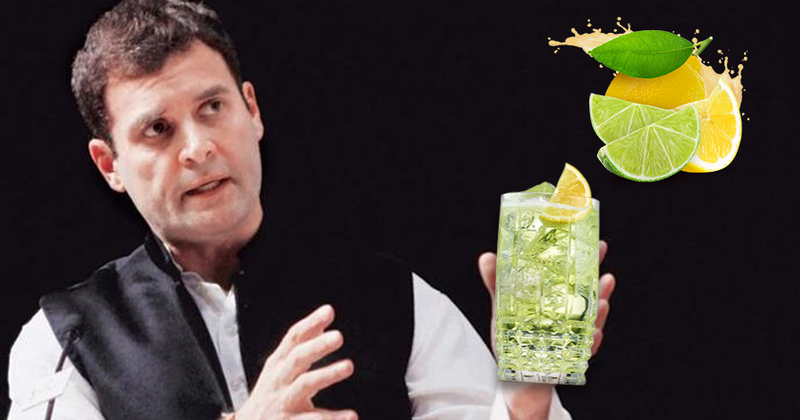 Does He Drink? Not known. 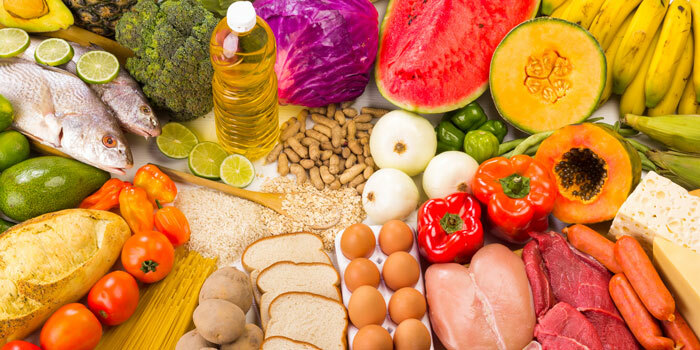 Pankaj had worked as a cook for two years after doing a Hotel Management Course. 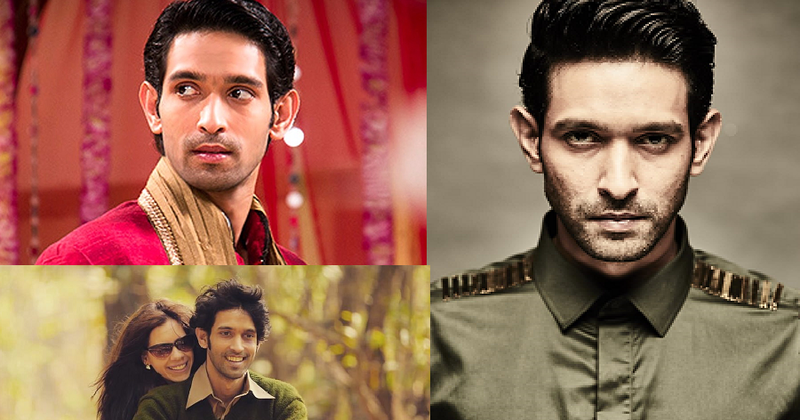 Tripathi also did a TV series for Star Plus named Gulal. From the very beginning, Pankaj Tripathi was a very different child. He never believed in living an ordinary life like other people do. He wanted to do something else. Just like that, he never believed in the idea of marrying someone from his parent’s choice. 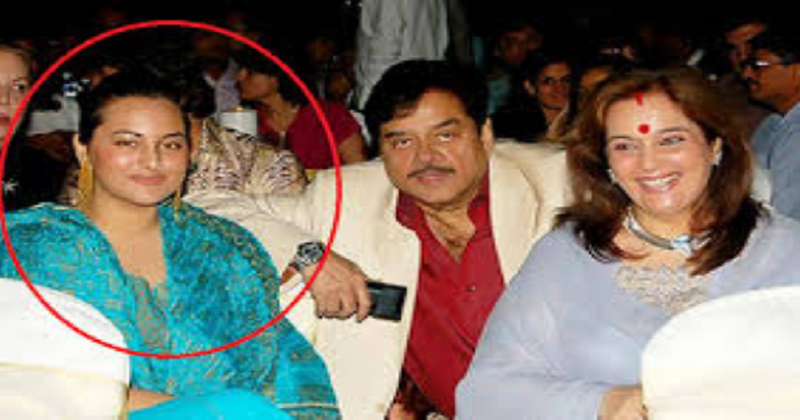 This is what we know about Pankaj Tripati girlfriend. Pankaj made his girlfriend in his young days when he was in his school or college. Later on, Pankaj Tripathi Grifriend became Pankaj Tripathi wife. 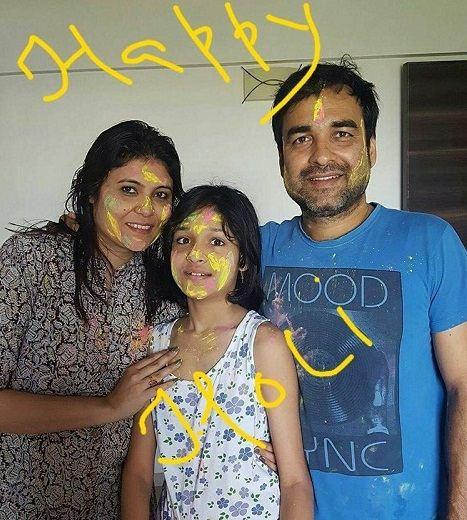 Pankaj Tripathi wife’s name is Mridula. He says that he loves Mridula a lot. Although, there are few pictures of the duo available on the internet. 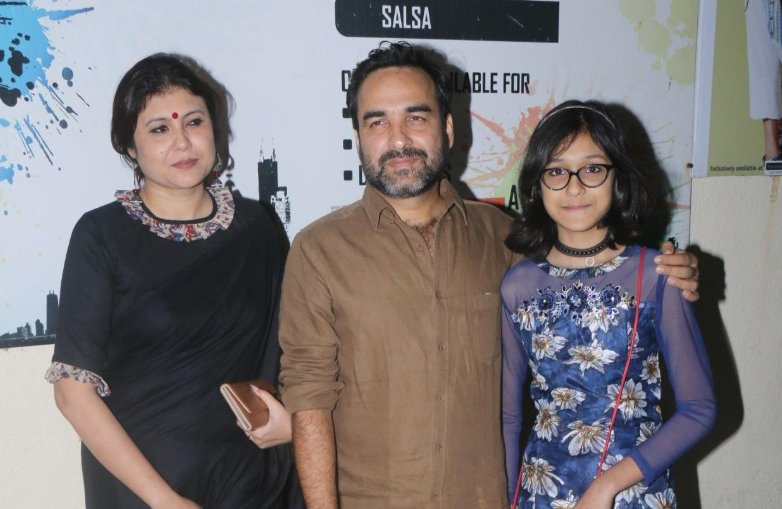 Pankaj Tripathi wife Mridula and her husband also have a daughter who’s name is also not known as it’s not available in the public domain. 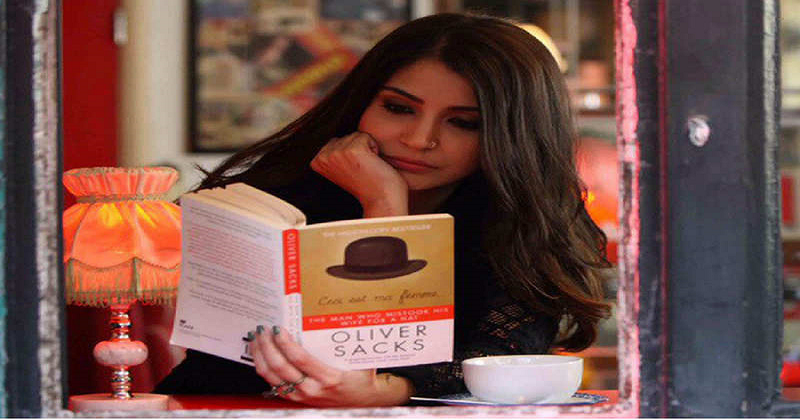 So, this was about the love life in Pankaj Tripathi Biography. So, there’s a very interesting story behind Pankaj Tripathi movies when it comes to his first movie. Pankaj said in an interview that his first ever role was for an action movie and it was an uncredited role. Pankaj Tripathi movie which we are talking about right now is Lakshya. The Hritik Roshan starrer motivating and action packed movie where Pankaj had a role in the background. Pankaj went on and told everyone that he’s going to come in a Bollywood movie. Later on, when the movie released, he got shocked to see that his part got cut and he had no clue about what to say. 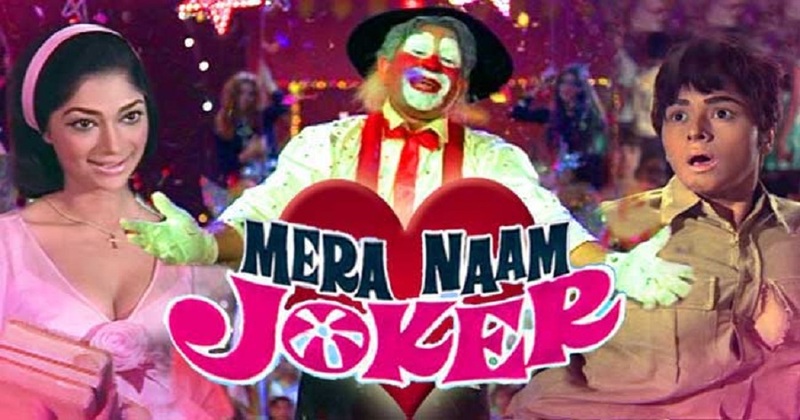 Anyway, but this was the first ever Pankaj Tripathi movie which was unfortunately released without his part. After this, many Pankaj Tripathi movies got released. Not only movies, we can see Pankaj Tripathi Mirzapur series. It was one of the most famous series on Netflix and it certainly got Pankaj a lot of appreciation for his character and execution of the role. 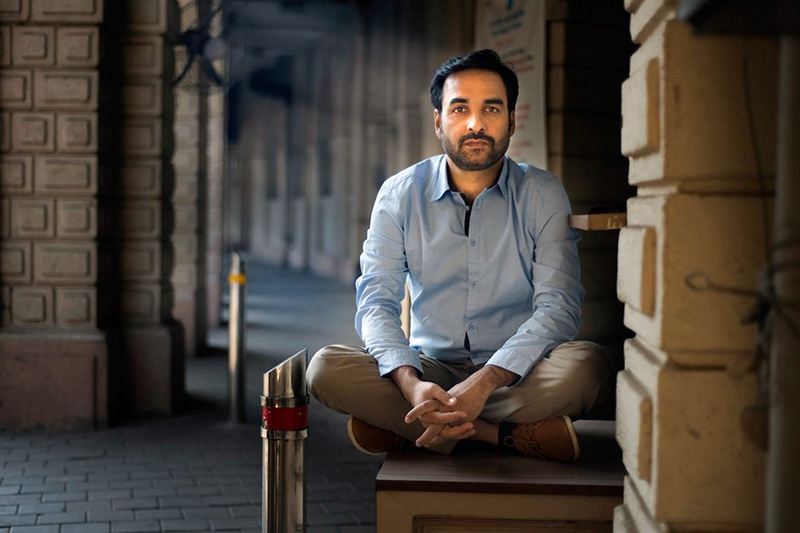 When we talk about TV Series, Pankaj Tripathi Mirzapur series was the one which grabbed him a lot of attention and love. So, this was all about Pankaj Tripathi movies, Mirzapur series and other things in his biography. So, this was everything about our Kaleen Bhaiyya, aka, Pankaj Tripathi Biography. Hope you all liked this edition of our Interview series. Do let us know in the comments section any other thing you’d like to know and we’ll update it later on. Don’t forget to turn on post notifications and subscribe to our email newsletter to never miss any update. Here Are All The Sonakshi Sinha Weight Loss Secrets: Workout & Diet!